General Motors Co. will invest $300 million in its Orion Township. Mich., assembly plant, a move that will create 400 jobs in suburban Detroit. The decision announced by the auto manufacturer March 22 was made to produce a new Chevrolet electric vehicle designed and engineered off an advanced version of the existing Chevrolet Bolt EV already produced at the plant. “We are excited to bring these jobs and this investment to the U.S.,” GM Chairman and CEO Mary Barra said during an announcement at the plant with employees, elected officials and community leaders. Initially slated to be produced outside the United States, GM pivoted and brought production of the new vehicle to Michigan because the Orion plant currently builds the Bolt EV. Moving production to a U.S. manufacturing plant also supports the rules of origin provisions in the proposed United States, Mexico and Canada Agreement, according to a news release. It’s the latest commitment GM has made in Michigan. 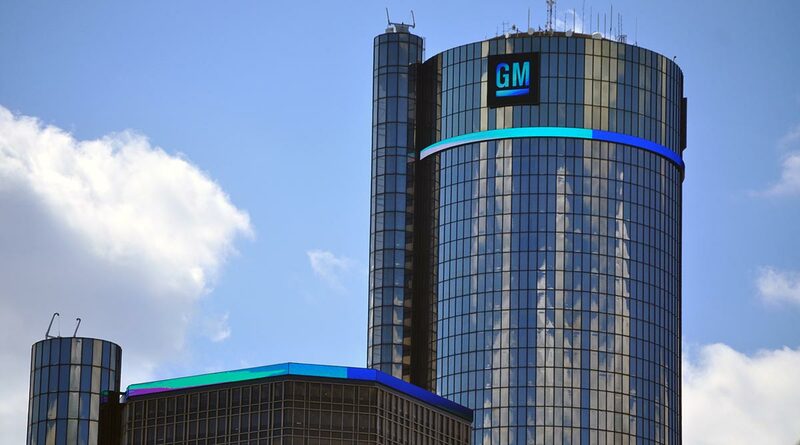 GM is in the process of adding 1,000 jobs at the Flint Truck Assembly Plant and new investments at the Lansing Delta Township Assembly Plant and Romulus Propulsion Plant. It also recently revealed the all-new Cadillac CT5 to be produced at the Lansing Grand River Assembly Plant. In addition to the Chevrolet Bolt EV, the Orion Assembly plant builds the Chevrolet Sonic and the Cruise AV test vehicles. The facility employs about 880 hourly and 130 salaried employees. Including the new investment, GM has invested nearly $1 billion at Orion Assembly since 2009, according to the company.